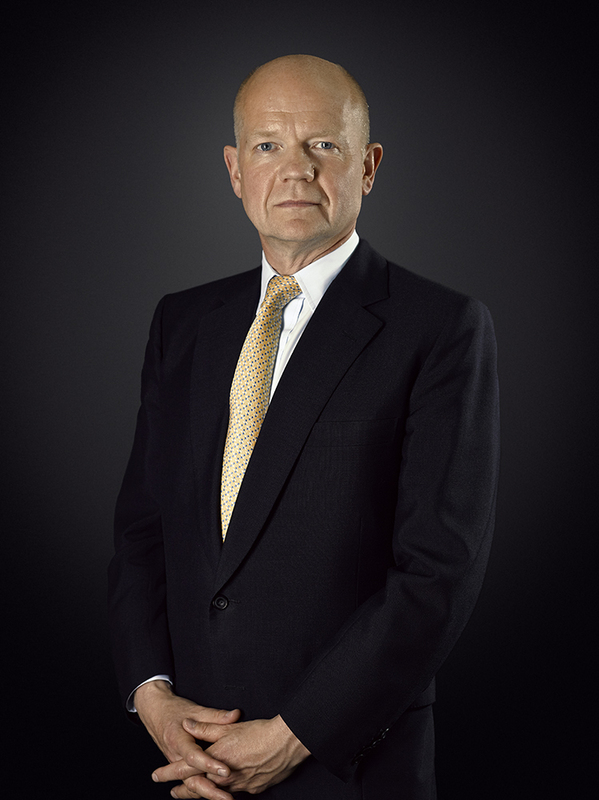 William Hague, Baron Hague of Richmond, PC, FRSL is a British Conservative politician and life peer. He represented Richmond, Yorkshire, as its Member of Parliament (MP) from 1989 to 2015 and was the Leader of the Opposition from 1997 to 2001. 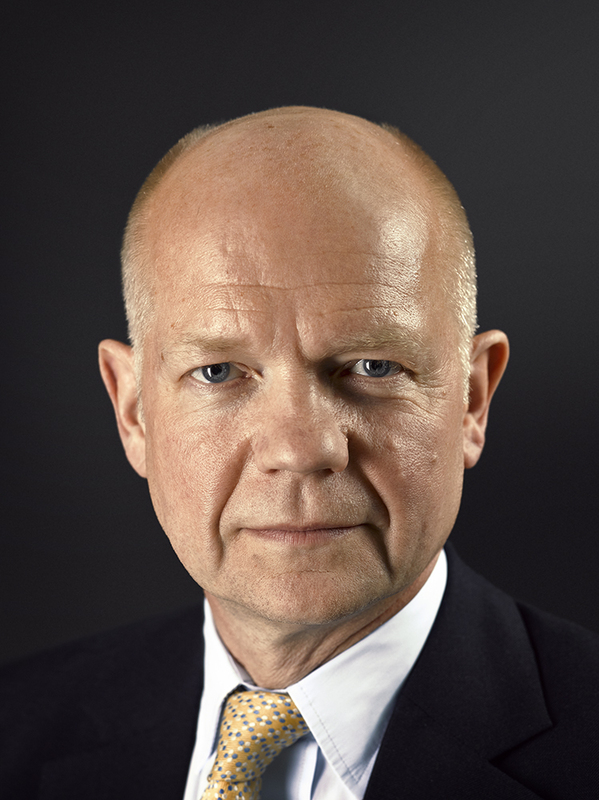 He was Secretary of State for Foreign and Commonwealth Affairs from 2010 to 2014 and was the Leader of the House of Commons from 2014 to 2015. Baron Hague sat for a portrait to be included in my Northerners Exhibition. His name is synonymous with modern political discourse, but to meet him in person, you would not think it. He is a very witty man who was reeling jokes off through the entire sitting. I was pleasantly surprised with how well he held himself for the portrait, so well in fact that the finished frame is very reminiscent of a Holbein piece – dignified and full of grace and authority.